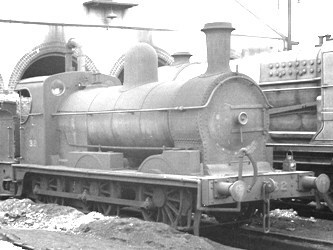 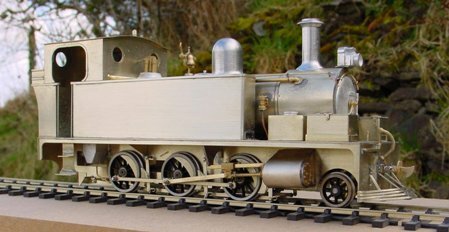 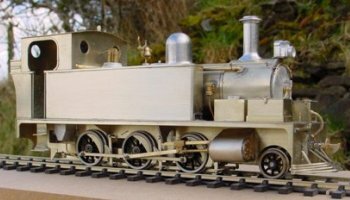 Loco and coach kits are etched brass and include whitemetal cast parts, wiring (phosphor bronze, nickel silver and brass) and nuts. 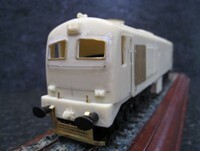 Sprung brass buffers are included on the kits costing over €100. 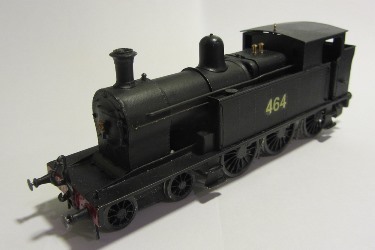 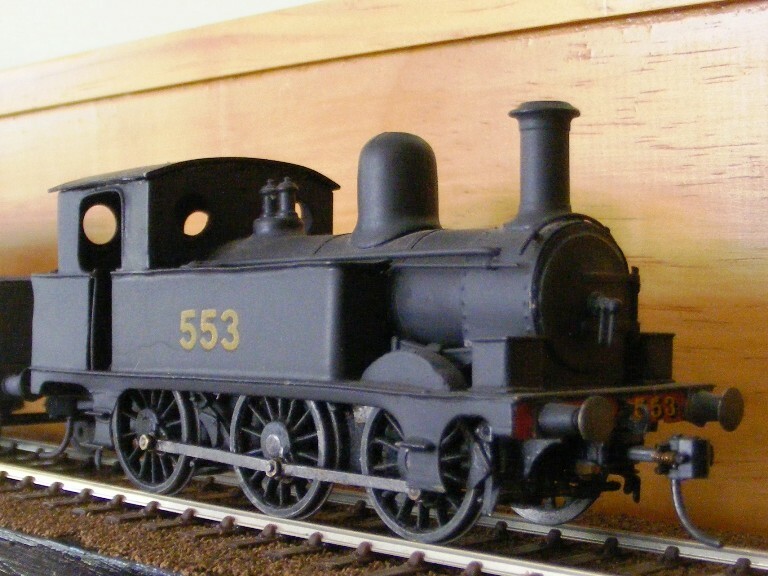 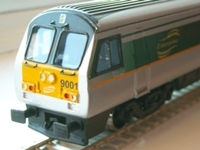 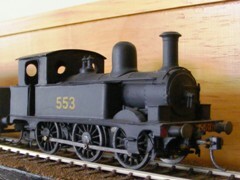 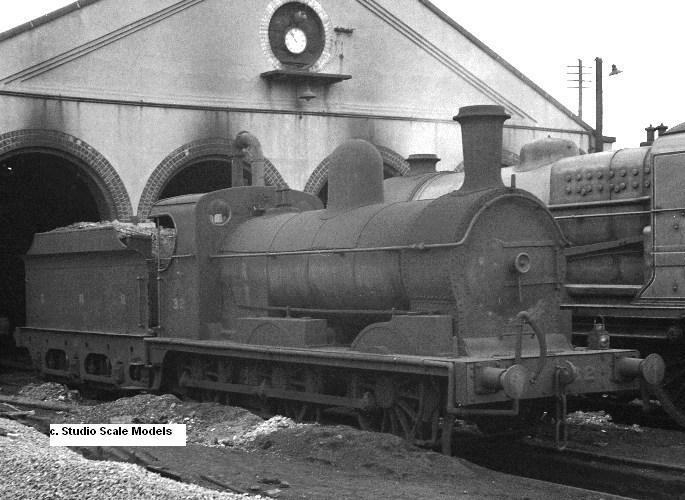 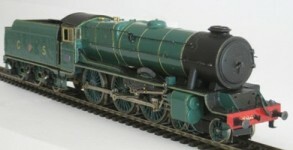 All kits are OO gauge, unless otherwise stated. 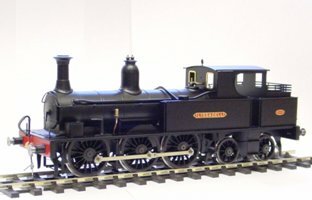 The required OO gauge wheel sets (driving, bogie and tender), gearboxes, motors and crankpins are also available for purchase as detailed.